MANILA — “Kadenang Ginto” is on a record-breaking streak with its fresh season serving one dramatic twist after another, including the maltreated Cassie (Francine Diaz) learning to fend for herself in a mansion that used to be her home. The Dreamscape afternoon drama set a new record viewership thrice in a span of one week, with its most recent highest-ever rating reaching 24% on March 19. That was nearly double the rating of its rival program, “My Special Tatay,” which registered 12.1%, according to Kantar Media. Previously, “Kadenang Ginto’s” biggest viewership was 23.5% on March 18. That audience share toppled its last record, which it achieved as recently as March 14 with 21.2%. The soaring ratings of “Kadenang Ginto” coincide with its newly launched second season, where the feuding families left behind by the deceased Robert (Albert Martinez) continue their tug-of-war over the Mondragon fortune. 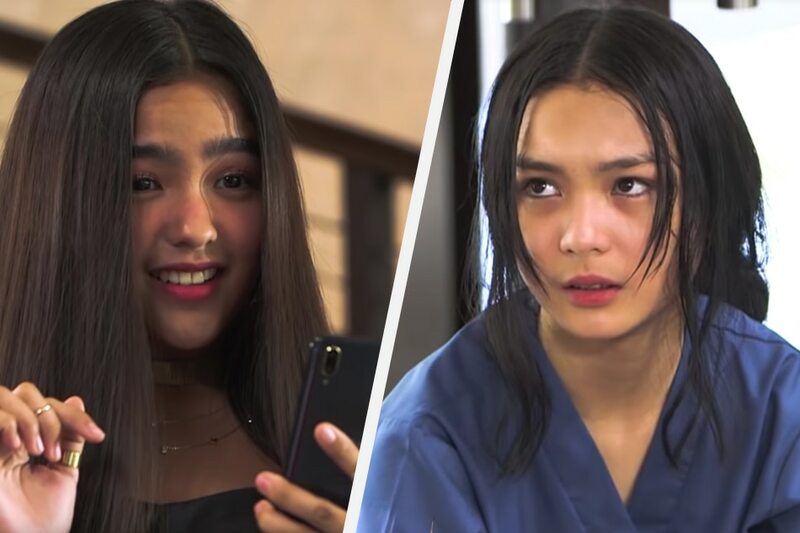 Daniela (Dimples Romana) and Marga (Andrea Brillantes) have regained control of the mansion — the result of Romina (Beauty Gonzalez) being framed, and incarcerated, for the death of Robert. Evicted from her own room, Cassie for a time became a maltreated helper of the household, until the events of this week’s episodes where she fights back by reporting Daniela’s abuse to the police.